activity has spanned over 35 years. 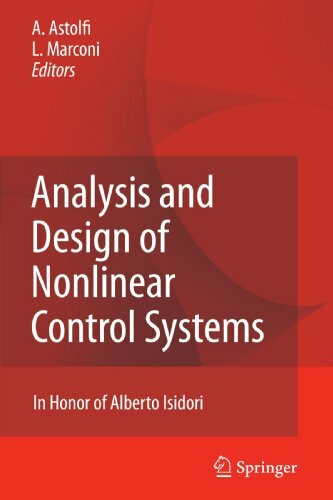 Throughout his career, Prof. Isidori has developed ground-breaking results, has initiated researchdirections and has contributed towardsthe foundationofnonlinear controltheory.In addition,his dedication to explain intricate issues and di?cult concepts in a simple and rigorous way and to motivate young researchers has been instrumental to the intellectual growth of the nonlinear control community worldwide. 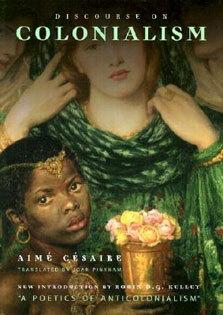 The volume collects 27 contributions written by a total of 52 researchers. The principal author of each contribution has been selected among the - searchers who have worked with Prof. Isidori, have in?uenced his research activity, or have had the privilege and honour of being his PhD students. The contributions address a signi?cant number of control topics, including th- retical issues, advanced applications, emerging control directions and tutorial works. The diversity of the areas covered, the number of contributors and their international standing provide evidence of the impact of Prof. Isidori in the control and systems theory communities. 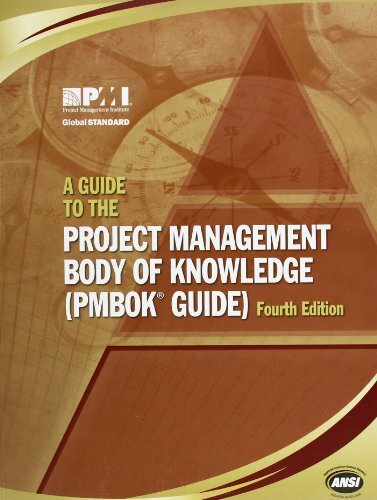 The book has been divided into six parts: System Analysis, Optimization Methods, Feedback Design, Regulation, Geometric Methods and Asymptotic Analysis, re?ecting important control areas which have been strongly in- enced and, in some cases, pioneered by Prof. Isidori.